The course will focus on object-oriented programming and techniques which are mainly used in Android software development kit (SDK). It will provide the basic tools and skills to ensure a smooth start with Android application development. 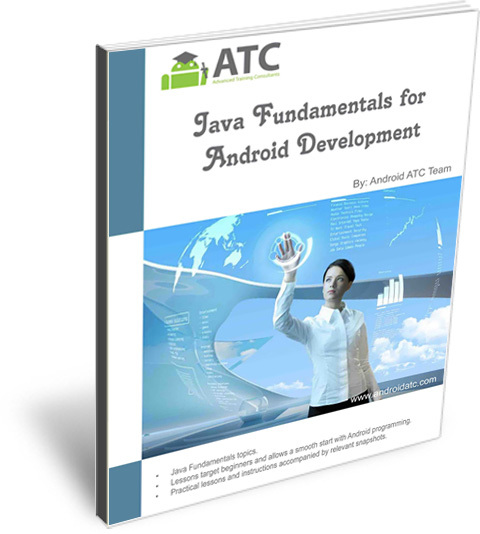 This is a crucial course for any non-Java programmer planning to learn the development of Android applications, though it is not mapped to any exam. This course is designed for software developers or anyone interested in building Android applications. However, computer programming experience in any language is a required prerequisite in order to benefit from this course. Understand Java Variables and Their Data Types. Acquiring Good Knowledge of Java Control Flow Statements. Understanding The Java Methods and Arrays. Understanding the Object-Oriented Programming (OOP) Concepts and Java Class.